In 2005, global coffee producer and family-run company Miko created Puro, a Fairtrade Coffee brand with a commitment to ensuring fair prices and sustainable trade for coffee growers as well as protection of tropical forest habitat in coffee producing countries. Puro coffee is sourced from Fairtrade co-operatives who bring together hundreds of smallholder farmers. Available in blends and single origin, as well as organic, Puro is the coffee partner of environmentally conscious venues around the world, including hotels, cafes, restaurants and offices. Since its inception, 2 per cent of sales of Puro coffee has been directed to WLT, and this unique partnership has worked to save rainforest and provide safe haven for endangered species across many countries. Puro contributions have funded 11 reserves, working with WLT partners in Brazil, Colombia, Ecuador, Guatemala, Honduras, Mexico, Peru and Vietnam. In 2017, Puro funded a 5 acre coffee plantation in Honduras in partnership with WLT partner Asociación Ecológica de San Marcos de Ocotepeque (AESMO) and the local coffee cooperative. The project aims to demonstrate how coffee farming can be harmonious with conservation. Puro has also helped fund a ranger through Keepers of the Wild and was instrumental in supporting the launch of WLT’s first wildlife webcam. Additionally, since 2016, the cultivation, milling, ocean shipping and roasting of Puro coffee has been offset through WLT’s Carbon Balanced programme. 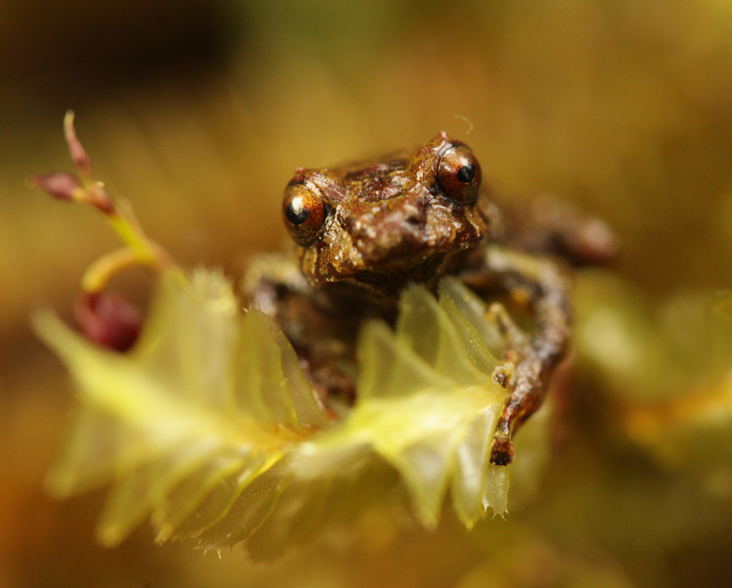 Two new species discovered within the Puro reserve in the eastern Andes of Ecuador have been named after the brand: The Puro Frog, Pristimantis Puruscafeum, discovered by Ranger Juan Palo Reyes, has markings on its skin and coloration reminiscent of a roasted coffee bean. 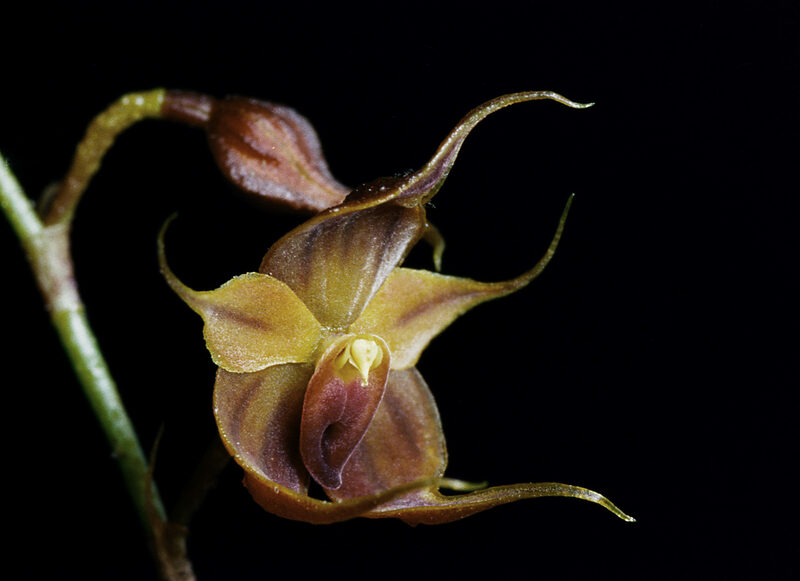 The Puro Orchid, Teagueia Puroana, was discovered by Lou Jost, Founder and Director of WLT partner Fundación Ecominga. “Through Puro we are trying to do our part in co-creating a more beautiful story… helping to inspire a new way to do business, mindful of all elements involved in the creation of our products”, Andy Orchard, Puro.